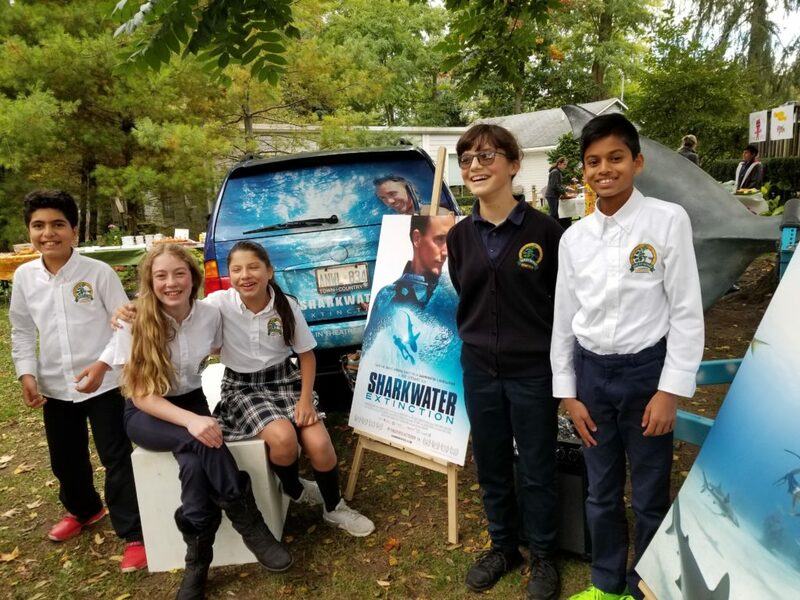 On Monday October 15th, Dearcroft Students were gifted the opportunity to enjoy a pre-general release screening of the film Sharkwater Extinction. A true eco warrior and inspiration to many Dearcroft Students. Rob was a shining example of how passion and perseverance can make real change on a global scale. At Dearcroft it is our goal to carry on his good work and be advocates for Ocean sustainability. 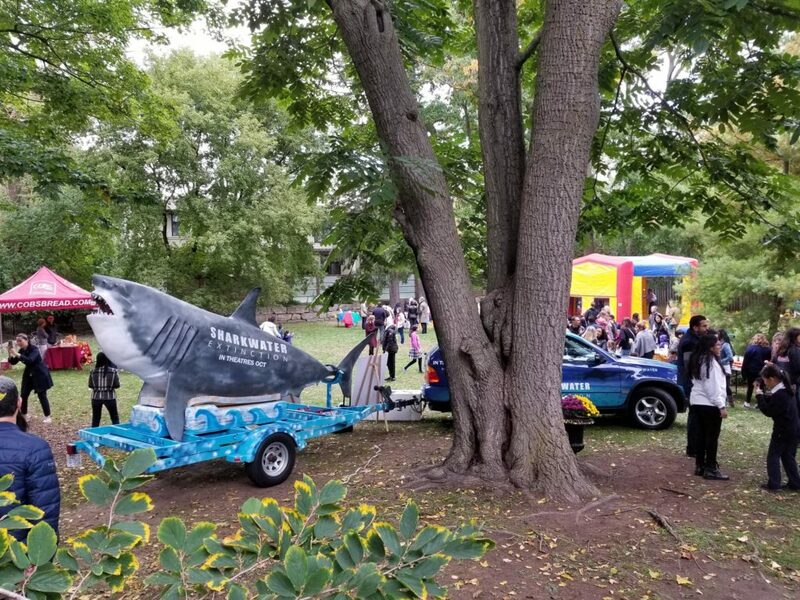 Our Dearcroft/West Wind community places a strong emphasis in our curriculum on the development of environmental awareness and stewardship opportunities for our students, both in and beyond the classroom. For nearly a decade we have been closely involved with the conservation work and remarkable legacy of Canadian environmental filmmaker Rob Stewart. Over the years we developed a great relationship with Rob as he produced the remarkably powerful and world renowned documentaries, Sharkwater and Revolution. From award-winning filmmaker Rob Stewart, Sharkwater Extinction (2018) is a thrilling, inspiring and action-packed exposé into the dangerous underworld of the pirate fishing trade and the deceptive practices allowing shark to be unknowingly used in everyday consumer products. Stewart’s critically-acclaimed first film, Sharkwater (2006), inspired significant changes in attitudes and laws around the world. It was a powerful tool for many conservation groups in our collective quest to protect the planet. With Sharkwater Extinction, Stewart goes deeper to investigate the ways sharks are still being illegally exploited around the world and continues the fight to save them, our oceans and ultimately ourselves. In 2017, while still shooting Sharkwater Extinction, Stewart tragically died while diving off the Florida Keys. The world lost one of the ocean’s greatest advocates. Now it’s up to us to continue Rob’s mission — challenging and inspiring audiences to save the sharks, our oceans, our planet and ultimately ourselves.